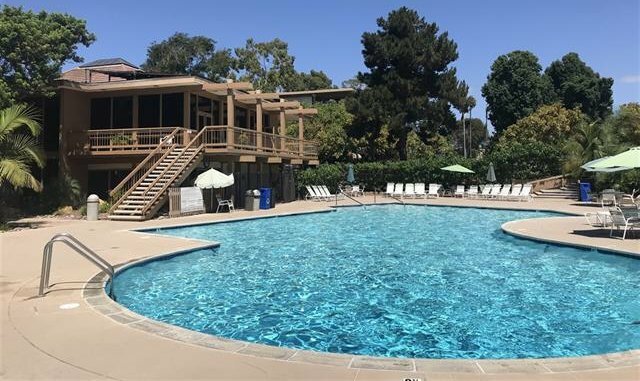 Point Loma Tennis Club is a tribute to enjoying life in sunny San Diego. 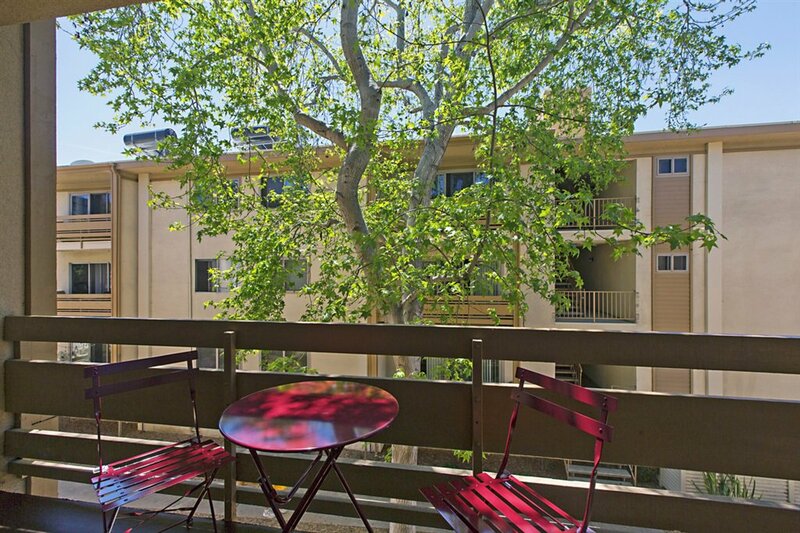 There are winding paths with beautiful local vegetation that lead to the club house, pool area and tennis courts. 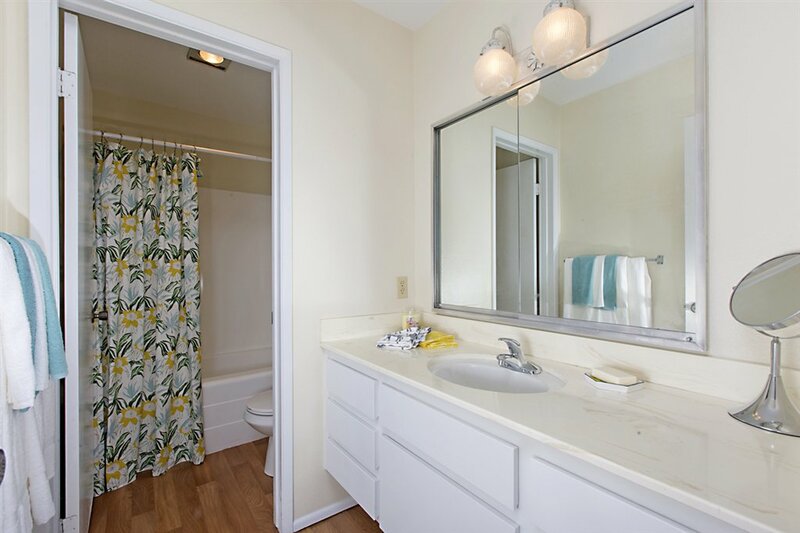 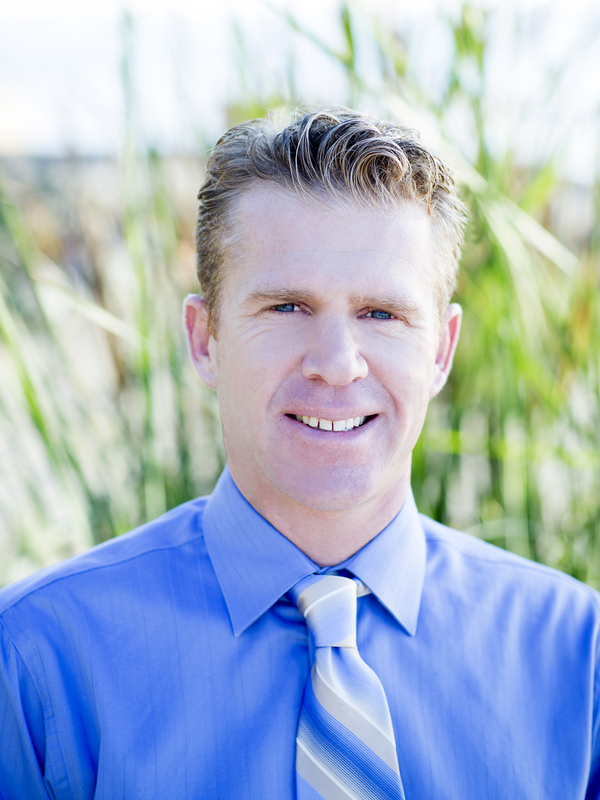 Located a pleasant 2 mile distance from Newport Avenue in Ocean Beach and the water's edge. 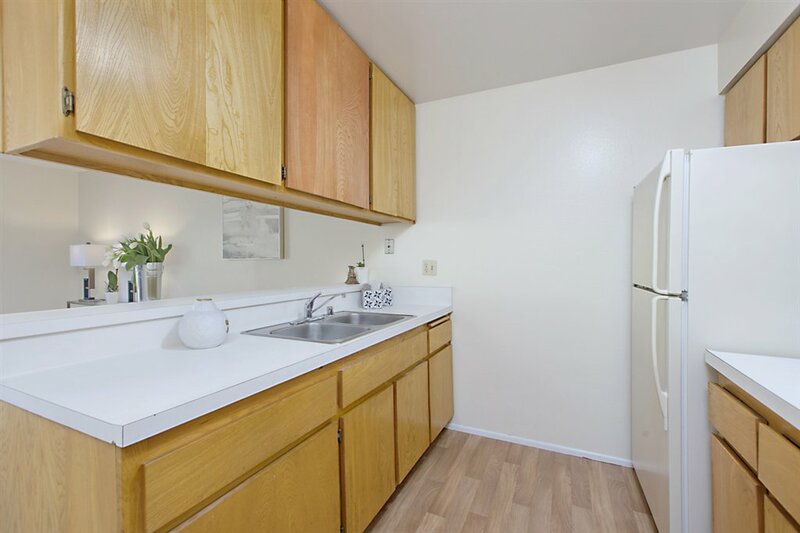 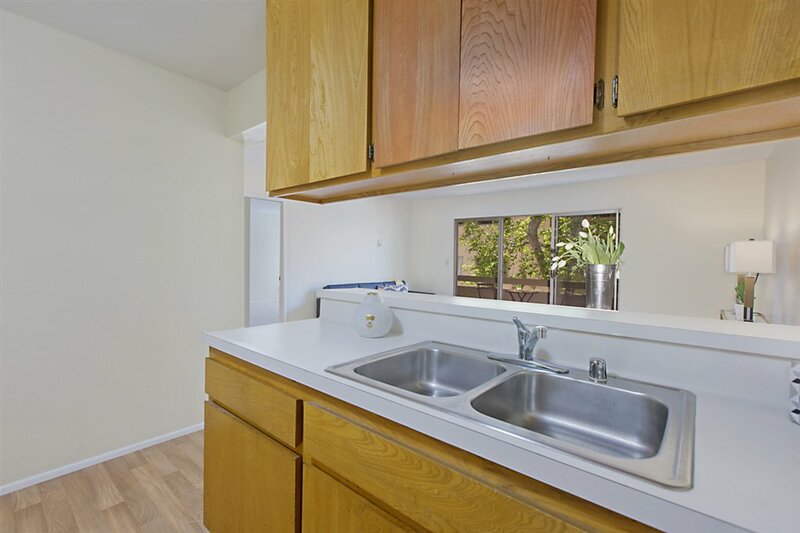 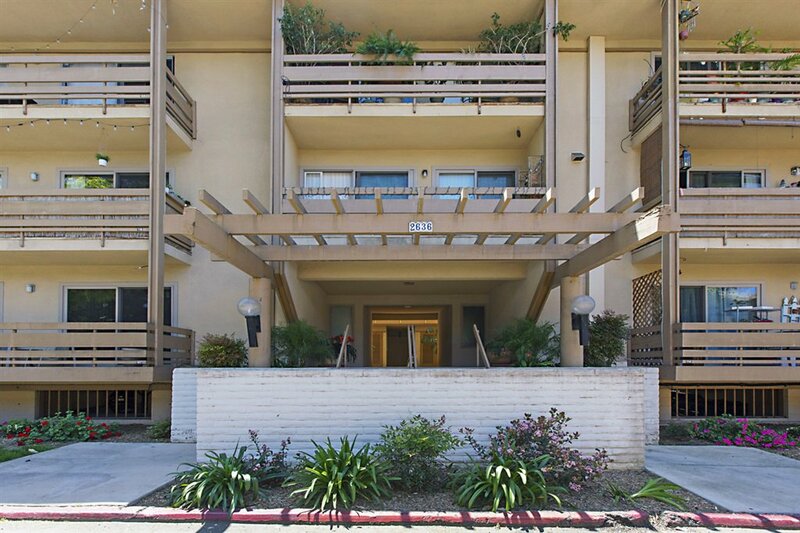 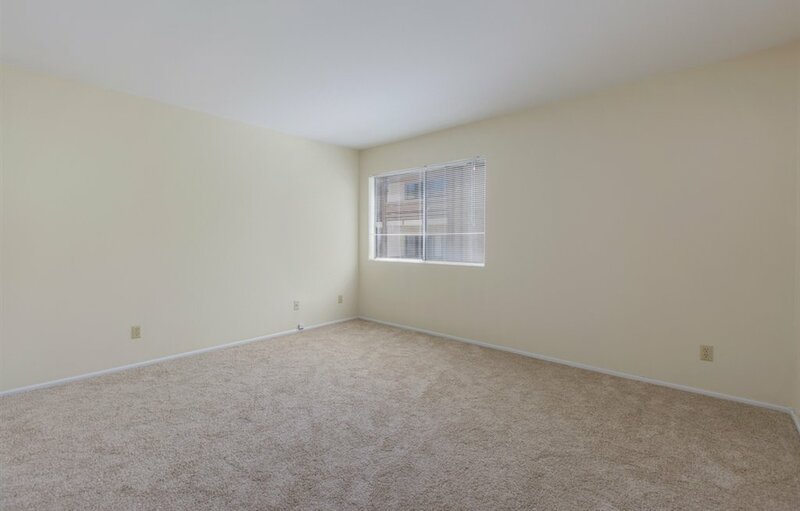 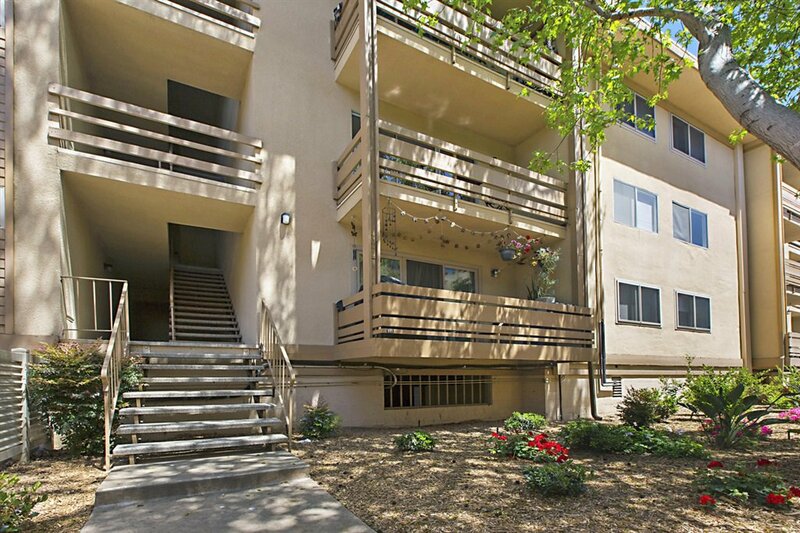 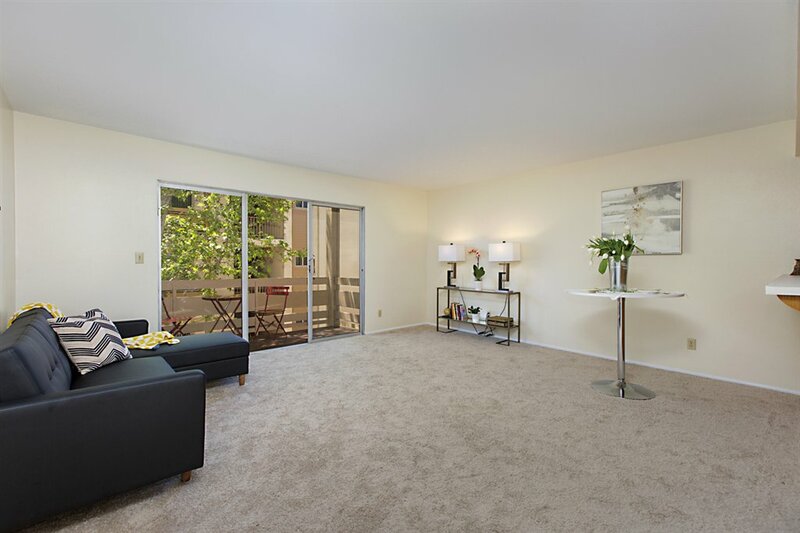 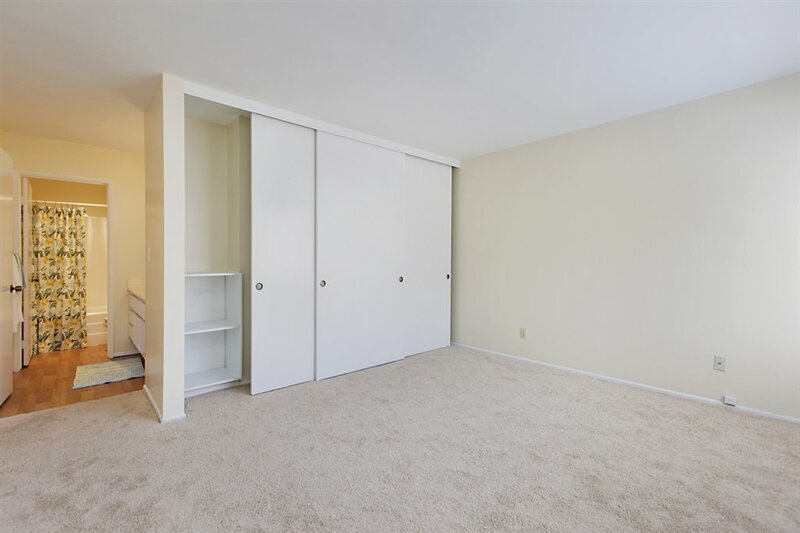 The location and the amenities of PLTC make this spacious 1-BR condo with vintage cabinets and fixtures creates a true opportunity where you can move-in, relax, enjoy and live the San Diego lifestyle.